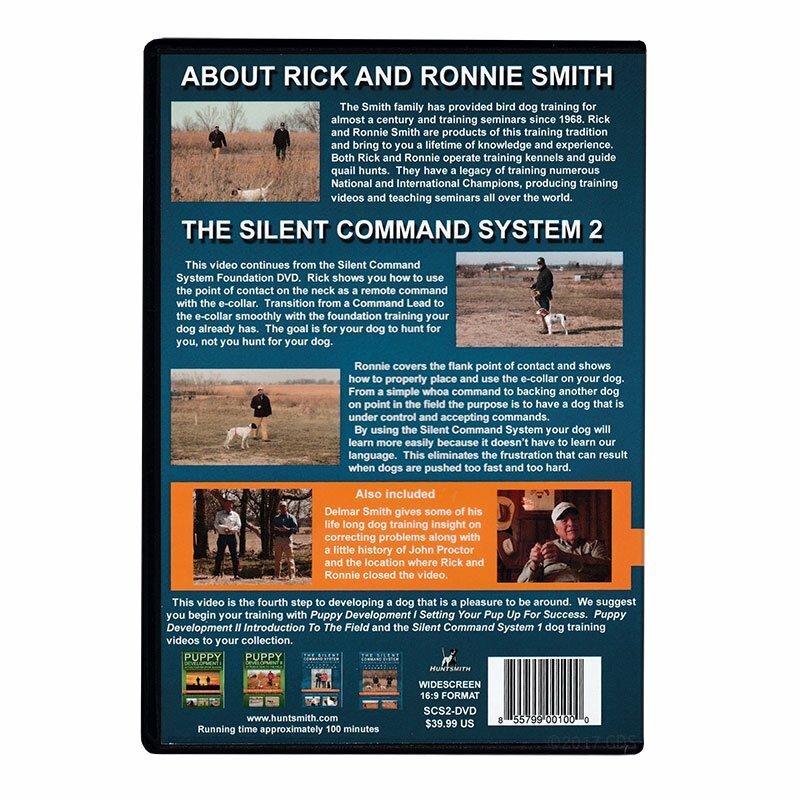 The Silent Command System of Dog Training with Rick & Ronnie Smith DVD Set. $79.90. "I really enjoyed the DVDs ." Awesome system. These DVDs are even better after attending the seminars the Smiths put on. 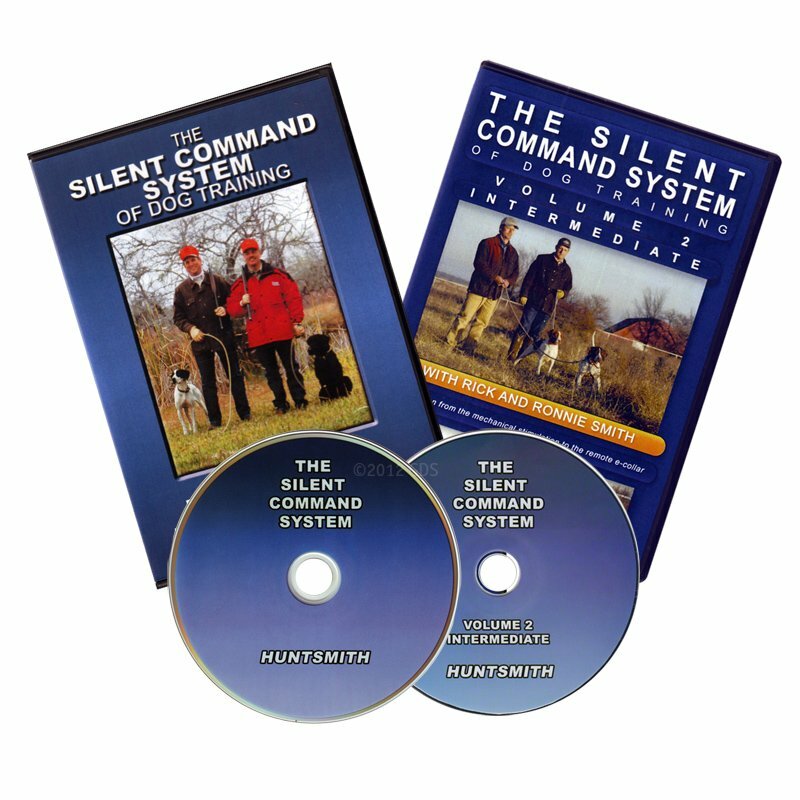 Looking forward to next spring's seminars to show Rick how well his system has worked for our dogs. Very informative and effective. If followed verbatim, you will achieve desired results.